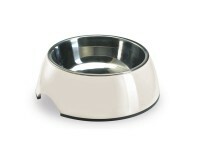 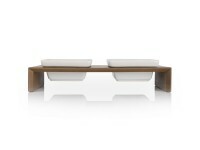 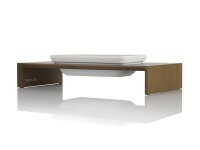 Le Ver really stands for what we do best: quality, comfort, elegance, beauty and Design. 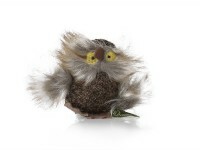 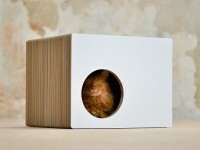 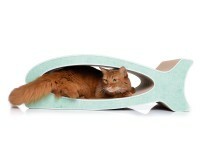 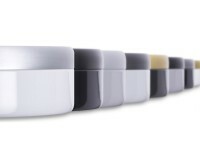 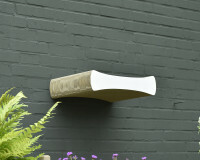 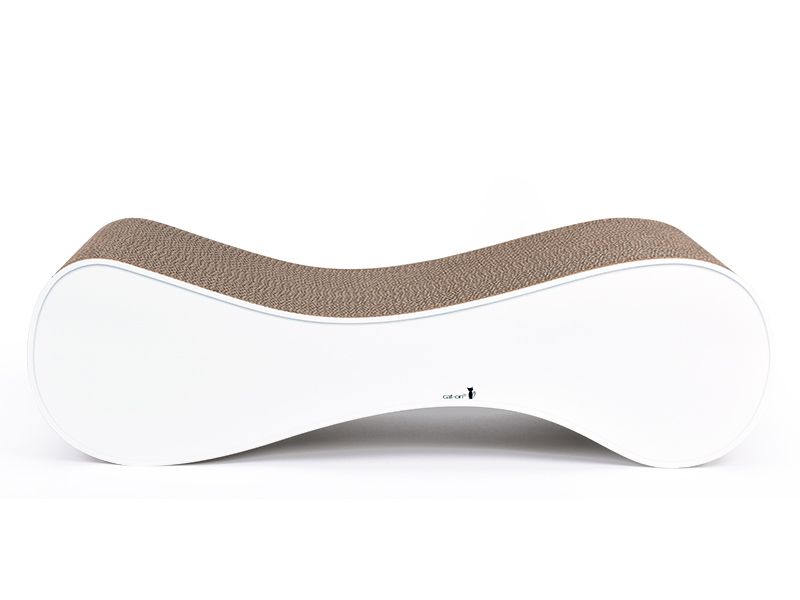 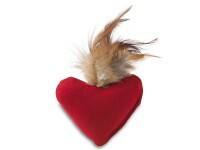 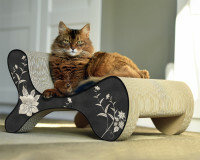 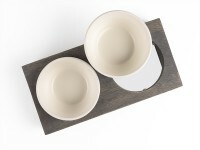 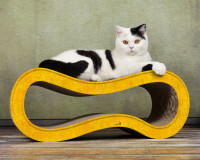 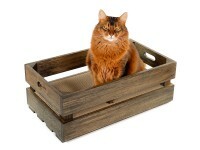 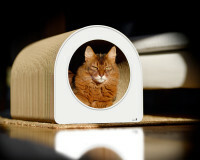 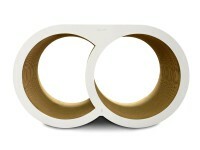 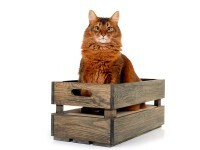 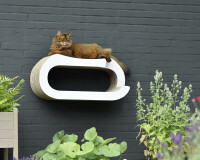 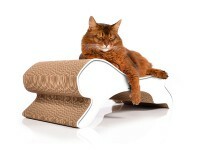 More than a cat scratch furniture or a catscratcher, le Ver is a piece of art. 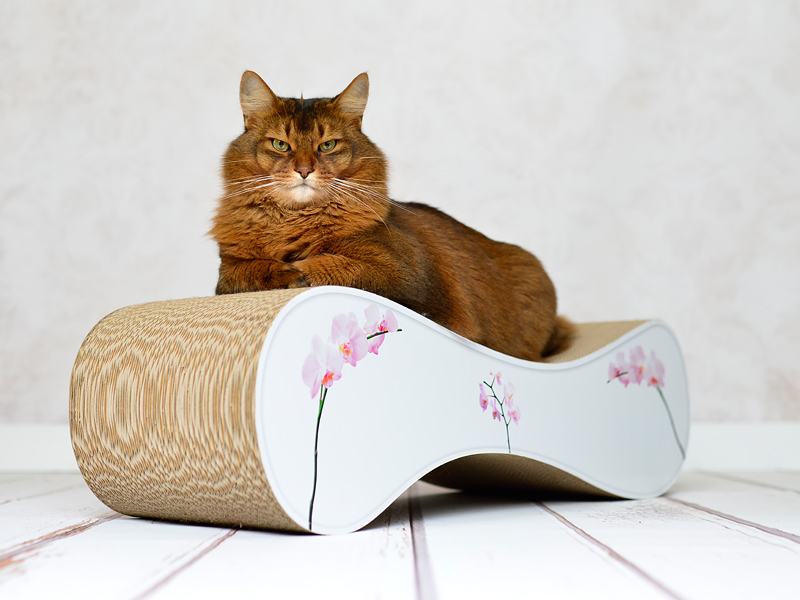 With its rather big printing surface and a touch of customisation the scratchboard will instantly fit in your interior Design, as if it has always been there! 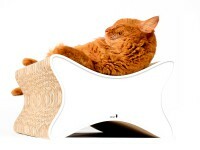 This reversible furniture offers the usual cat-on program: playing, scratching, chilling.. and then again playing, scratching, relaxing.. 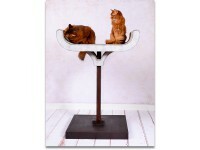 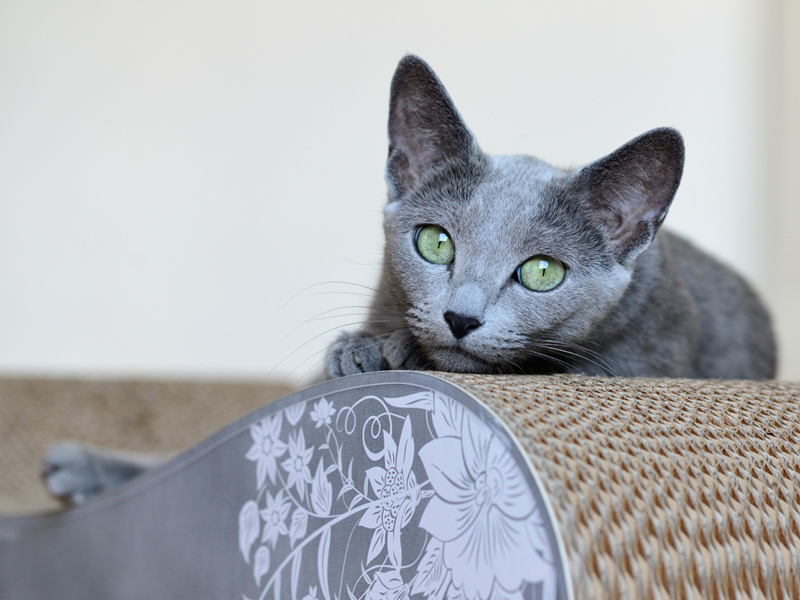 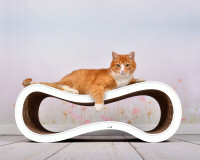 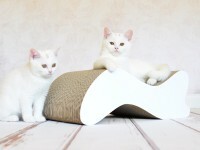 The cats love the beautiful, curving design of the scratching furniture Le Ver, which fits around their body in perfect ergonomics. 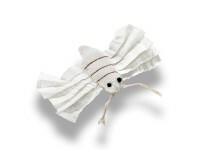 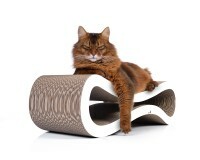 Cats appreciate our smell-free, clean and high-quality paper so much that we explicitly do not enclose a catnip. 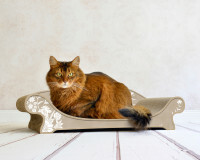 Check out our colour catalogue and find out what elegant patterns we propose. 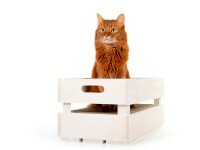 Don’t hesitate to contact us if you have any questions, we will be more than happy to inform and help you! 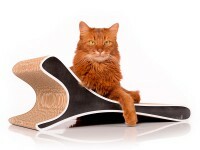 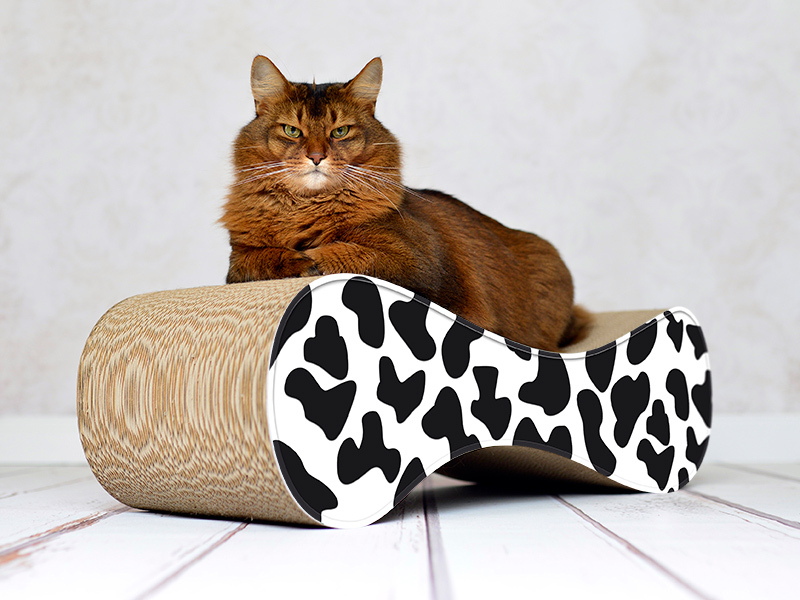 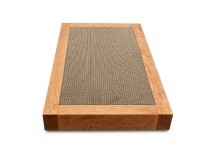 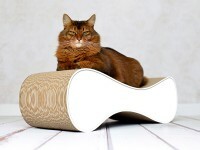 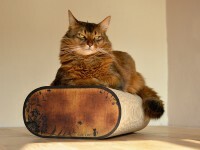 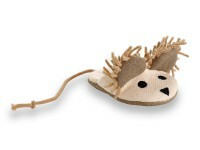 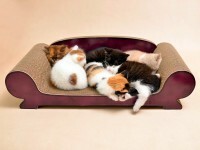 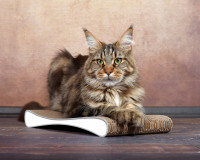 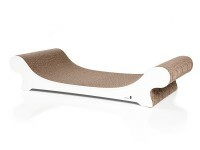 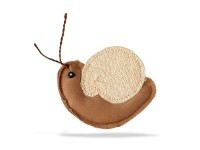 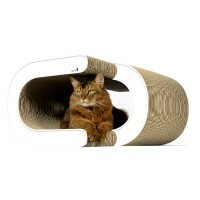 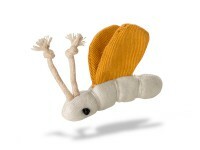 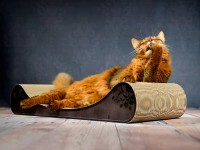 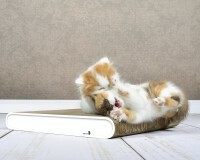 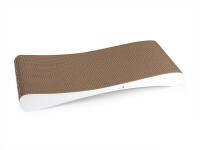 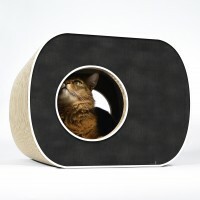 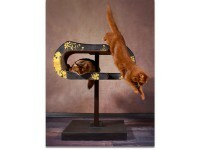 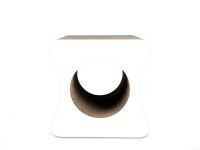 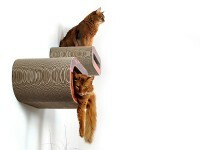 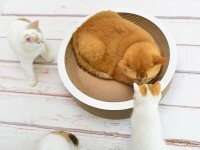 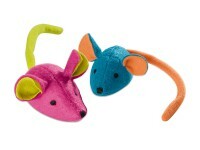 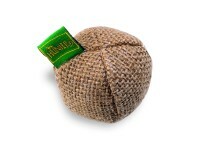 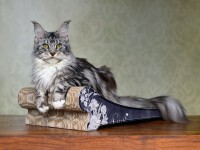 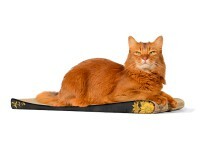 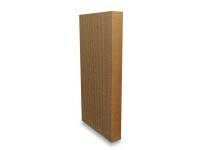 Customer evaluation for "Le Ver - design cat scratcher"